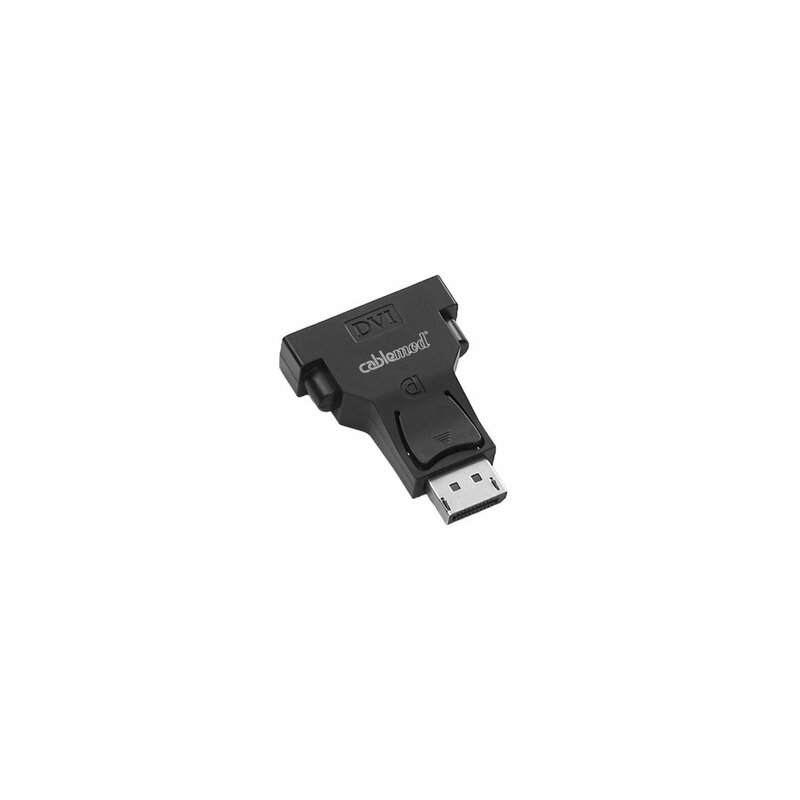 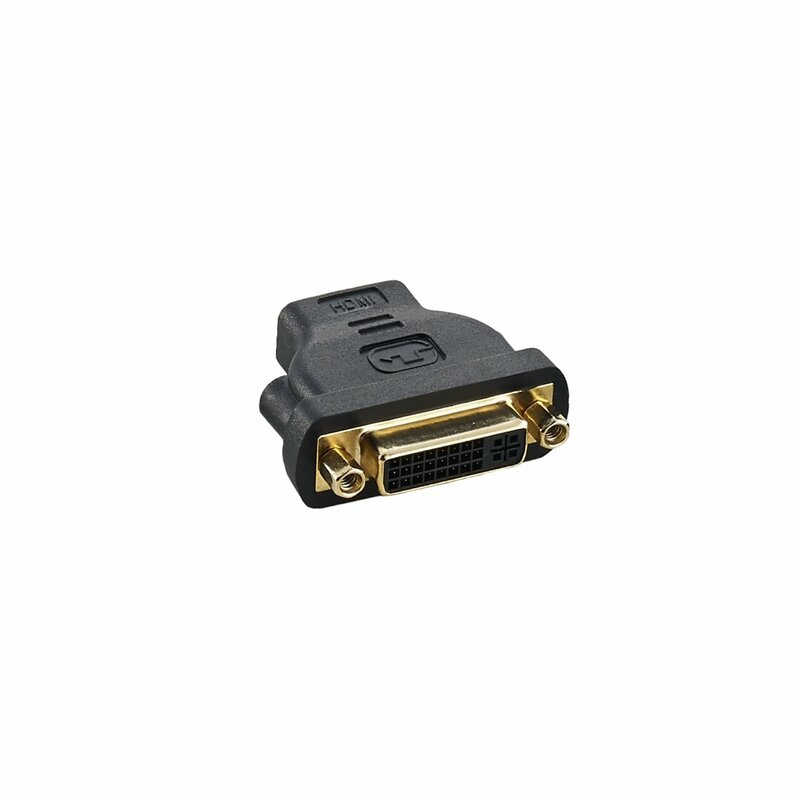 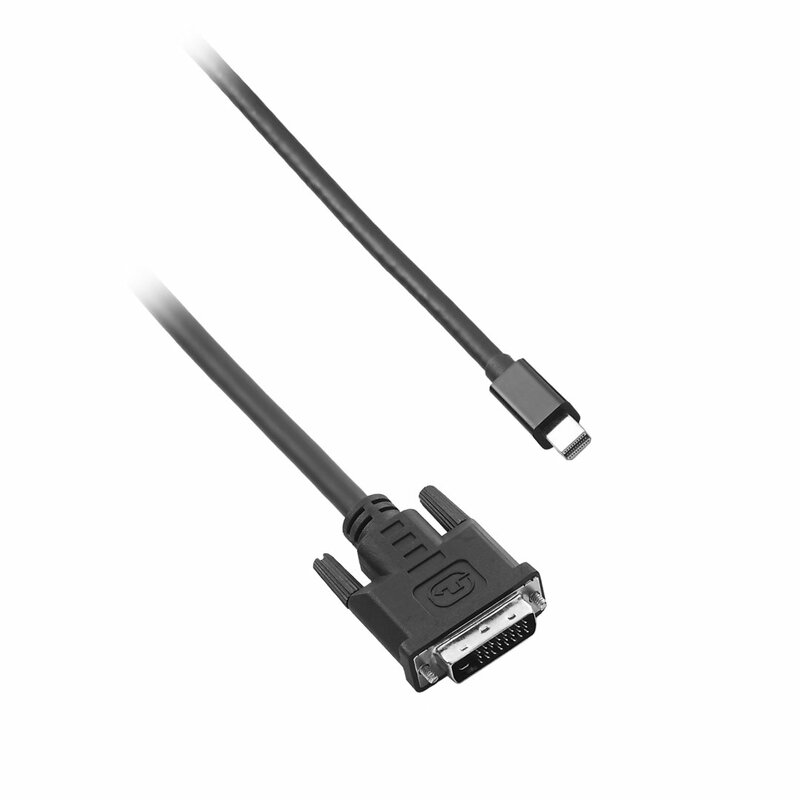 The CableMod Basics High Speed HDMI 2.0 Cable with Ethernet transmits HDMI video and audio to HDMI enabled displays such as TVs, monitors, and projectors. 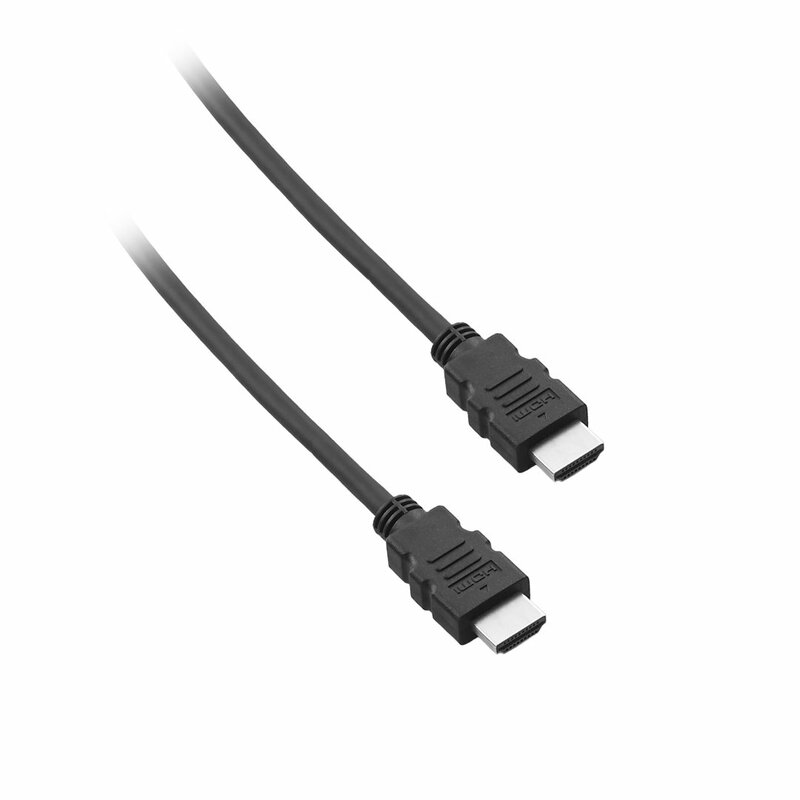 The integrated Ethernet channel connects IP-enabled devices without a separate Ethernet cable. 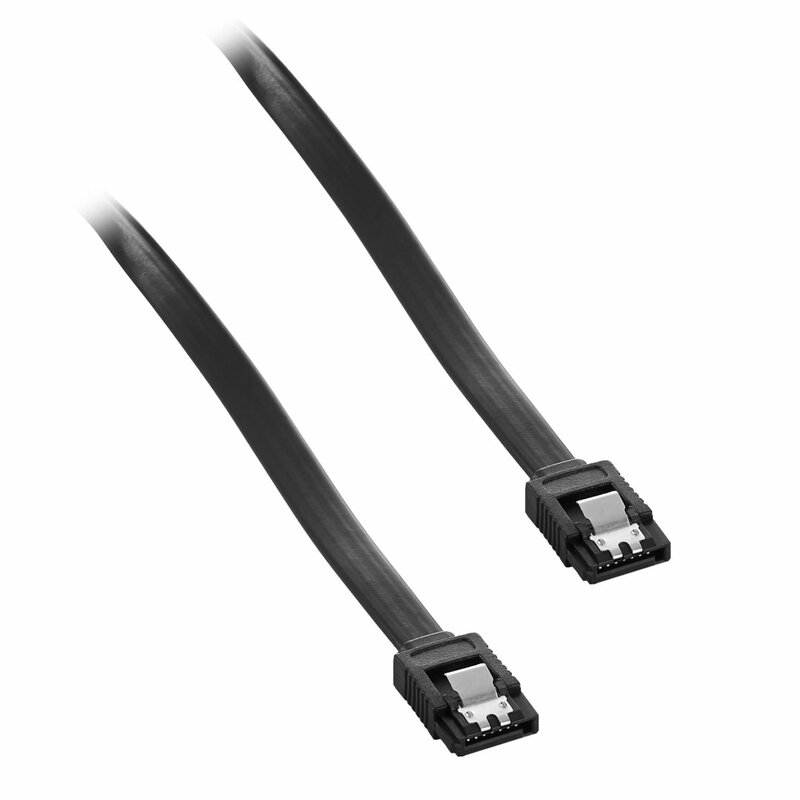 The quality copper wiring supports maximum resolutions of 4096 x 2160 with a maximum Ethernet throughput of 18Gbps.